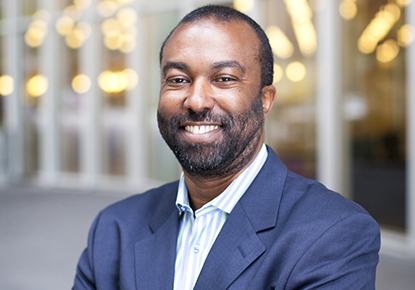 Thursday, Sep. 13, 2018, 2 – 3 p.m.
Join Marcellus Turner, Executive Director and Chief Librarian, in a Community Conversation about the future of The Seattle Public Library. Find out results from a recent patron survey on Library programs and services. Library events and programs are free and everyone is welcome. Registration is not required. Light refreshments will be provided.